We had previously heard a rumor that the Verizon Nexus 6 would be launching on the on the 26th of February, although the device has yet to be made available with the carrier. Now according to a new report the Verizon Nexus 6 will launch on the 12th of March and the handset will come with Android 5.1 Lollipop. Android 5.1 Lollipop will apparently bring support for Enhanced 4G LTE Mode on the Verizon Nexus 6 which is Advanced Calling of VoLTE. The details were discovered after Verizon published a video about the nexus 6 on their official YouTube page, the video has now been removed. As a reminder the Nexus 6 comes with a quad core Qualcomm Snapdragon 805 processor and 3GB of RAM, the device also comes with a 5.96 inch display that has a Quad HD resolution of 2560 x 1440 pixels. Other specifications on the handset include a choice of 32GB or 64GB of storage plus a 2 megapixel front facing camera and a 13 megapixel rear camera. 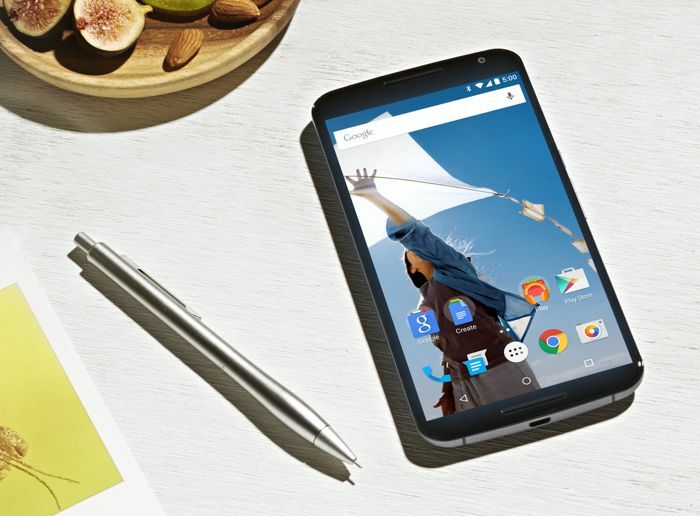 As soon as we get some confirmation that the Nexus 6 will launch on Verizon Wireless on the 12th of March, we will let you guys know.